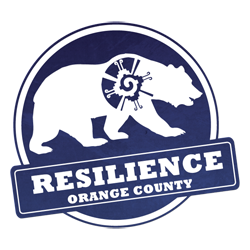 The mission of Resilience Orange County is to promote resilient youth leaders that engage in the critical work of building youth-oriented institutions in Orange County. We are a youth oriented institution that works towards social-systemic transformation while promoting healing, trauma-informed and culturally relevant practices that are inclusive of all members of the community. Stay connected with Youth Organize California! Subcribe to our newsletter. You'll get updates on youth organizing and activism across California and the nation.